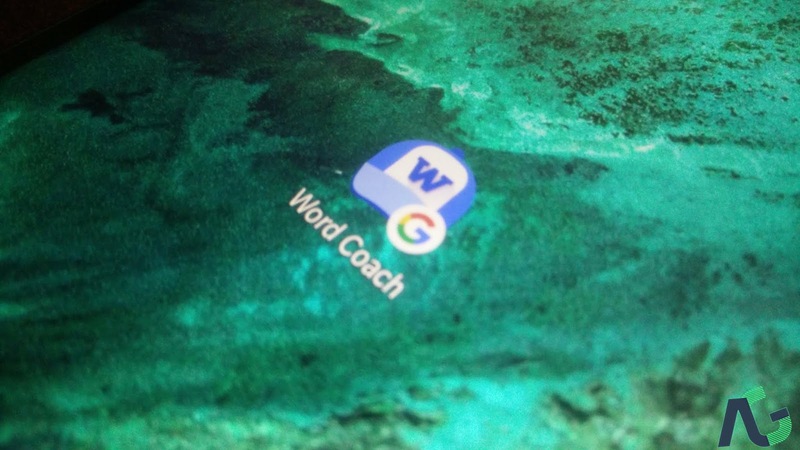 Word Coach Can Now Be Added As An Icon To The Home Screen - AndroGuider | One Stop For The Techy You! Word Coach is a nifty little add-on to Search. The feature, which was introduced in February, is aimed at helping users improve their vocabulary. Word Coach can be accessed from either below the dictionary cards or by explicitly searching for "word coach". Google has now made it slightly easier to access Word Coach by allowing users to add its icon to the home screen. On clicking on the icon, a search for "Google Word Coach" will be performed in the Google app. If you use Word Coach regularly, this is a more convenient option than doing a manual search every time. You must have the Google app (Play Store | APK) installed to add the icon. As shown in the GIF above, you will be able to add the icon by clicking on the icon in the bottom left corner of Word Coach.